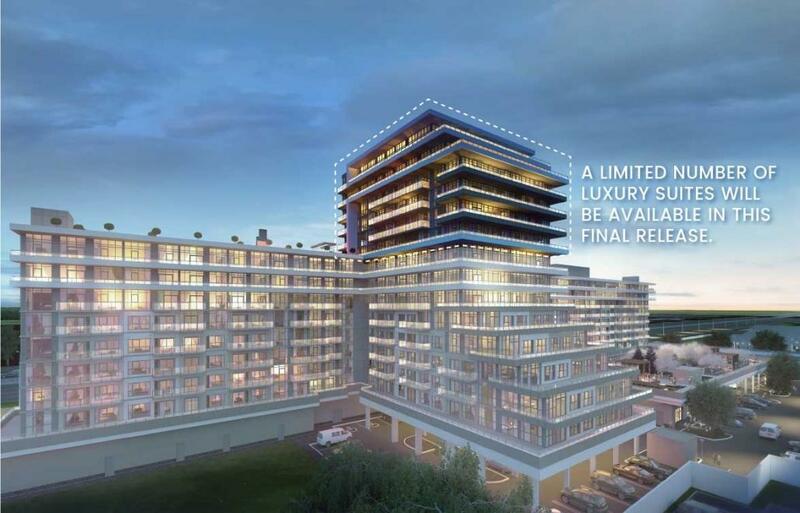 The Tower Residences at Waterview - Maziar Moini Broker Home Leader Realty Inc. 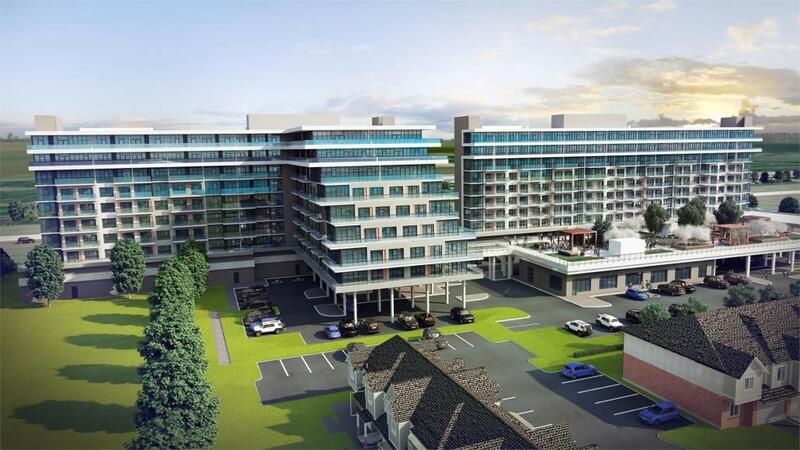 The Tower Residences at Waterview Condominiums is a new condo development by LJM Developments currently under construction at 544 North Service Road, Grimsby. The development is scheduled for completion in 2019. The Tower Residences at Waterview Condominiums has a total of 45 units. Sizes range from 736 to 1310 square feet. The small town charm of Grimsby is about to get a major infusion of big city excitement! Elegant Condominium Living Starts at Waterview. LJM Developments recently announced plans for a Phase 2 for the popular lake development. 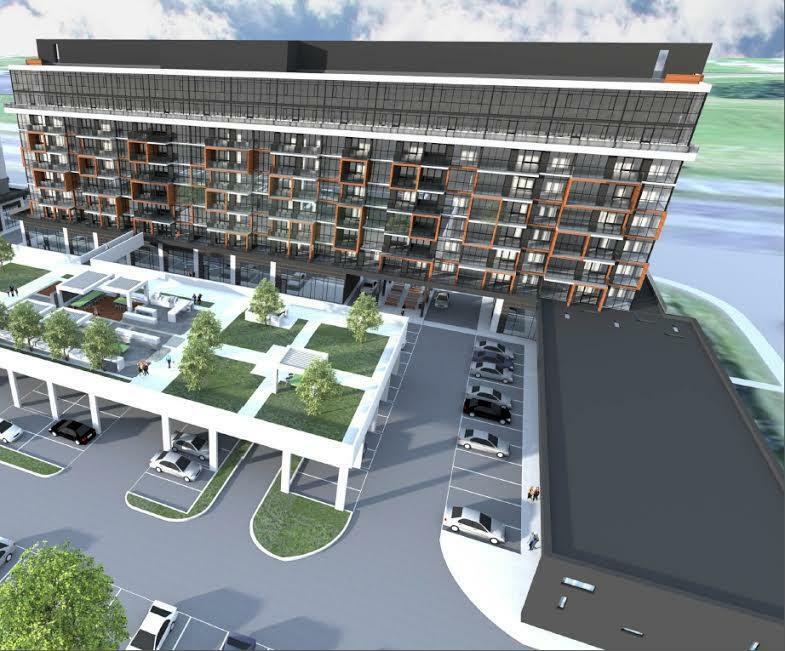 A blend of urban chic and cottage-like comfort, Waterview Condominiums strikes the perfect synergy between modern design and the small-town charm of Grimsby. The building is first of its kind in the area and the only high-rise tower with resort amenities and picturesque lake views. Attend the Grand Opening day and discover the lifestyle Waterview has to offer. Please save the date: August 8th, 2015. Details to follow. 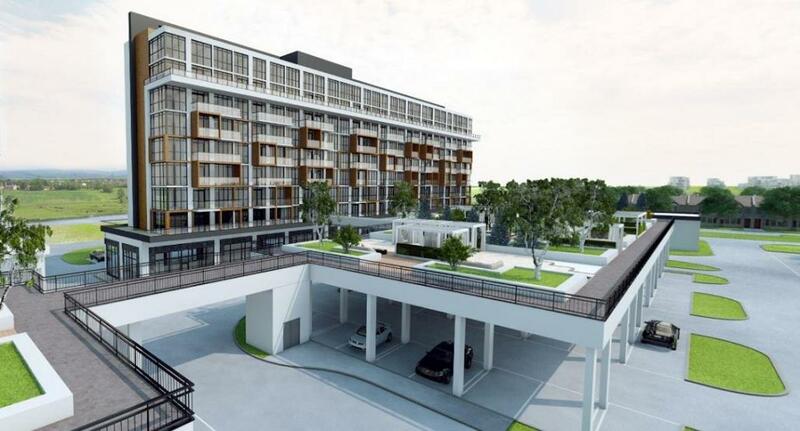 Waterview’s original 9-storey design met with a wave of enthusiastic buyers. Now 6 new floors are being added to the building, offering you a once-in-a-lifetime chance to enjoy luxury living with the most spectacular waterfront views imaginable. Modern Miami Beach-inspired architecture. Elegant suites with floor-to-ceiling windows. Generous balconies. Heated underground parking. And resort-style amenities, including a rooftop garden, fitness centre, and fabulous party room. All with easy access to the QEW and just a quick commute to Hamilton and Toronto. It’s new. It’s different. It’s like nothing Grimsby has ever seen before. So don’t delay – the condominium lifestyle you’ve been waiting for is now waiting for you!